The Hamilton Lugar School is home to four departments and some 20 centers and institutes. HLS students can choose from a wealth of courses and programs, united by their multicultural, multidisciplinary approach. The four departments and 23 centers, programs, and institutes at HLS carry forward IU’s proud tradition of global involvement and leadership. During the Cold War, for example, IU was one of the only universities to offer Russian language studies, at a time when such proficiency was vital to our national security. We founded our acclaimed Russian and East European Institute in 1953. Since that time, we have been steadily expanding our Area Studies centers, which focus on regions or issues of vital commercial and diplomatic importance such as the Center for the Study of the Middle East or the Center for the Study of Global Change. Only last year HLS established its brand-new Institute for Korean Studies. And our four departments allow you to pair the study of the history, culture, and languages of a country or region with a close examination of pressing contemporary issues. 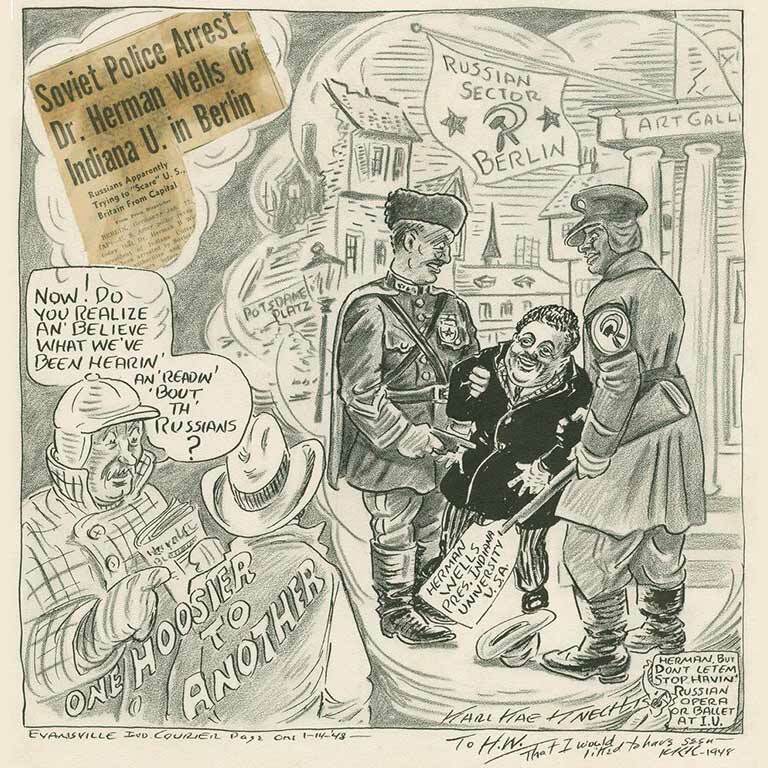 From upper left: Cartoon from 1948 depicting the arrest of IU President Herman B Wells in East Berlin. 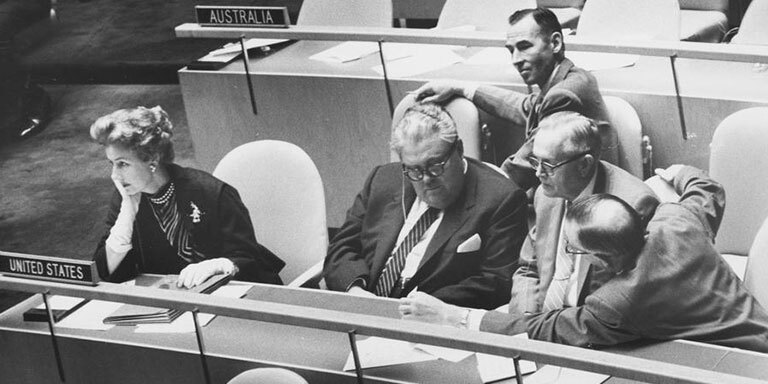 Herman B Wells (second from left) at the 12th General Assembly of the United Nations in 1957. Herman B Wells and a Philippine soldier in 1945. Cartoon from 1948 depicting the arrest of IU President Herman B Wells in East Berlin. Herman B Wells at the 12th General Assembly of the United Nations in 1957. 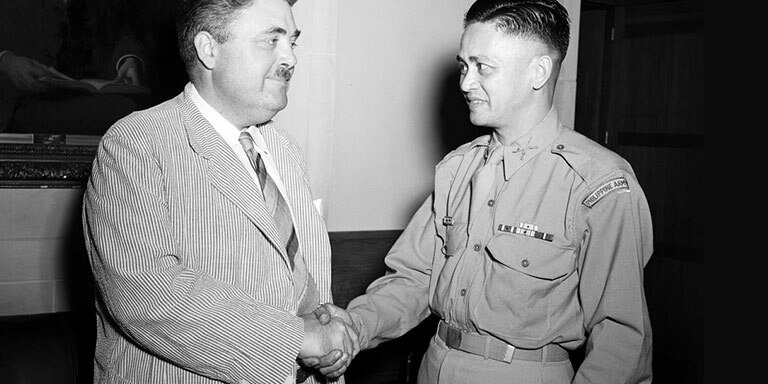 Herman B Wells and a Philippine soldier in 1945. From upper left: IU President John W. Ryan and Zygmunt Rybicki (Rector of Warsaw University) signing an agreement in 1977 to create the American Studies Center at Warsaw University and the Polish Studies Center at Indiana University. The executive committee of the Russian and East European Institute, circa 1961. Wadie Elias Jwaideh, founder of IU’s Department of Near Eastern Languages and Cultures. 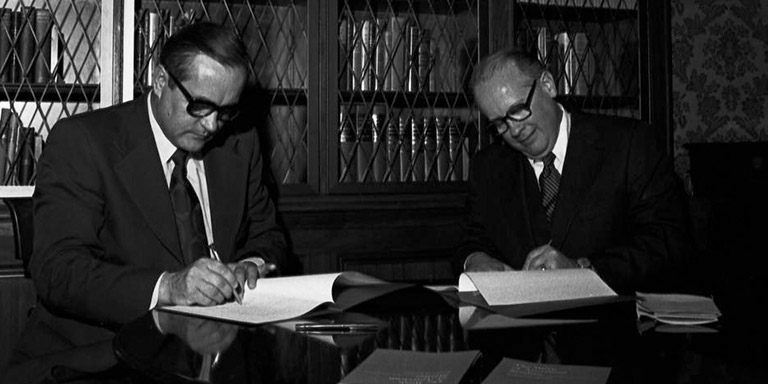 IU President John W. Ryan and Zygmunt Rybicki (Rector of Warsaw University) signing an agreement in 1977 to create the American Studies Center at Warsaw University and the Polish Studies Center at Indiana University. 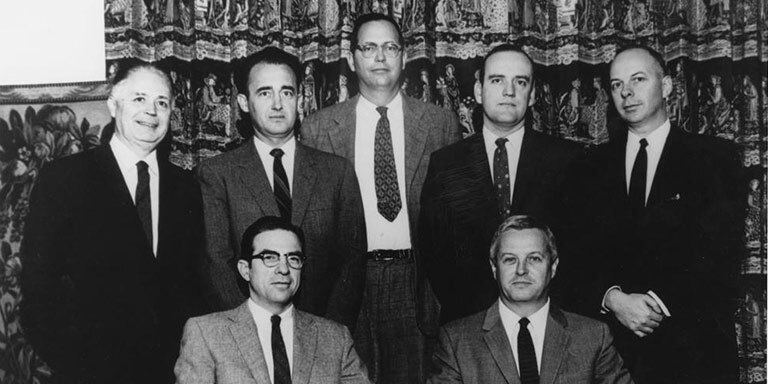 The executive committee of the Russian and East European Institute, circa 1961. 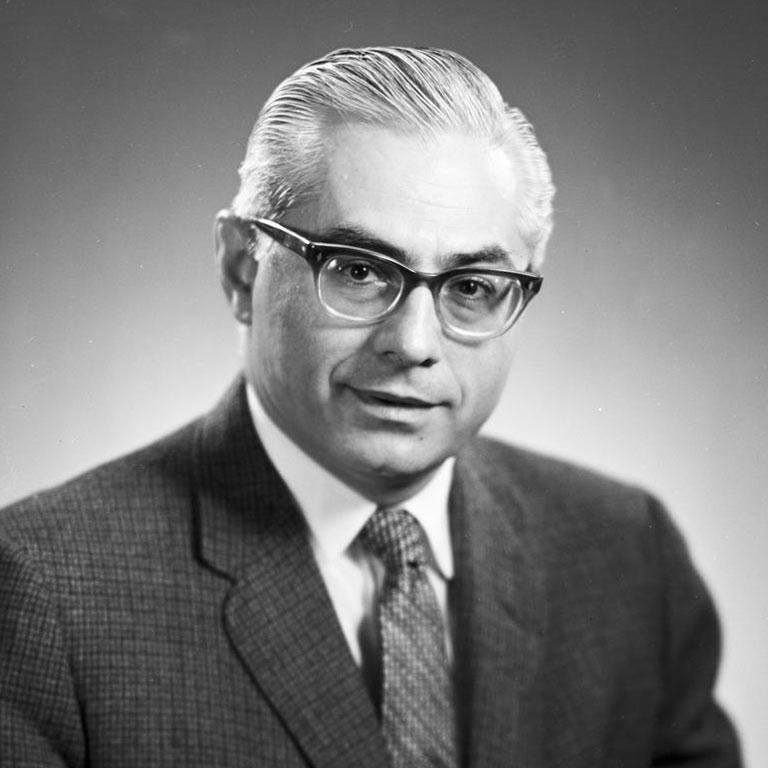 Wadie Elias Jwaideh, founder of IU’s Department of Near Eastern Languages and Cultures. 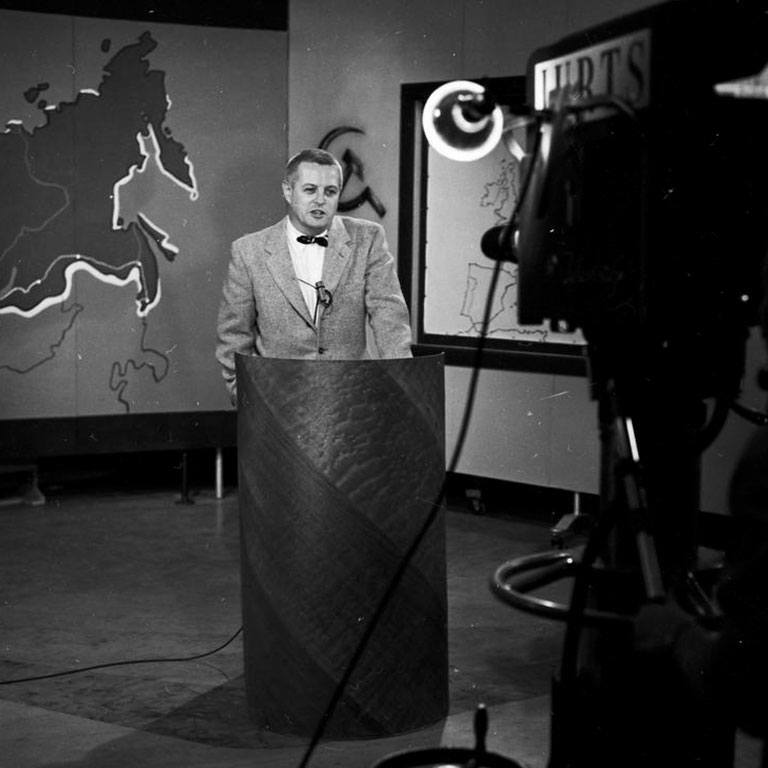 From upper left: Professor Robert Byrnes discussing Russia on television in 1958. Professor Charles F. Voegelin in a Turkish class in 1943. Chinese students at IU in 1935. Professor Robert Byrnes discussing Russia on television in 1958. 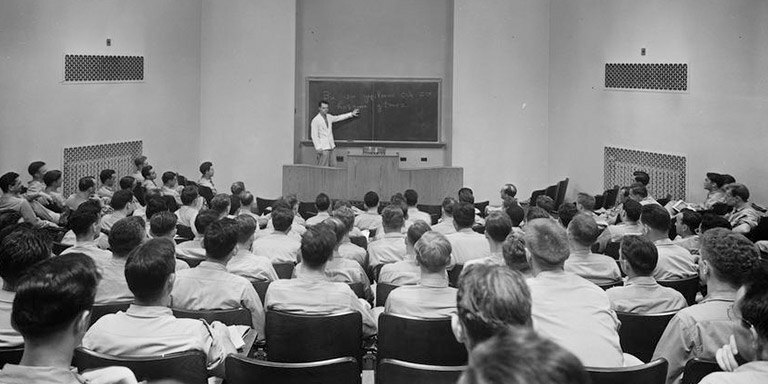 Professor Charles F. Voegelin in a Turkish class in 1943. 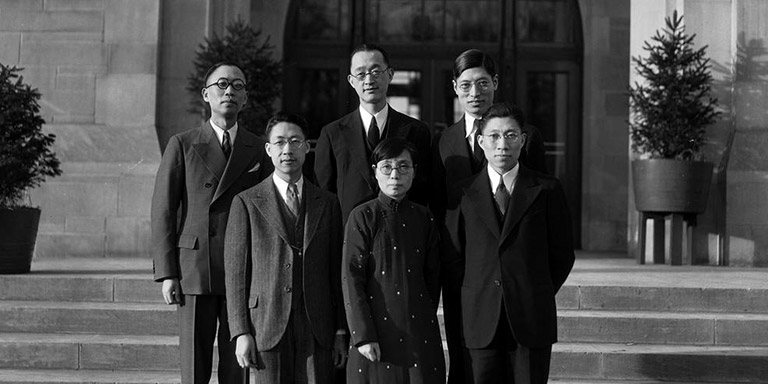 Chinese students at IU in 1935.